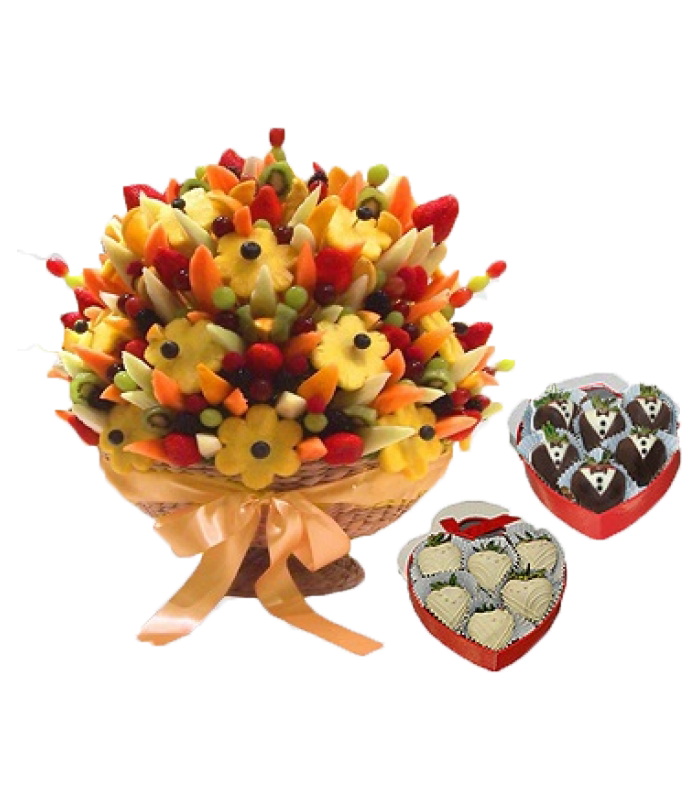 Wedding reception package is consisting of a large fruit bouquet and 50 pieces of delicious fruit in chocolate suitable as wedding decorations for your wedding reception. 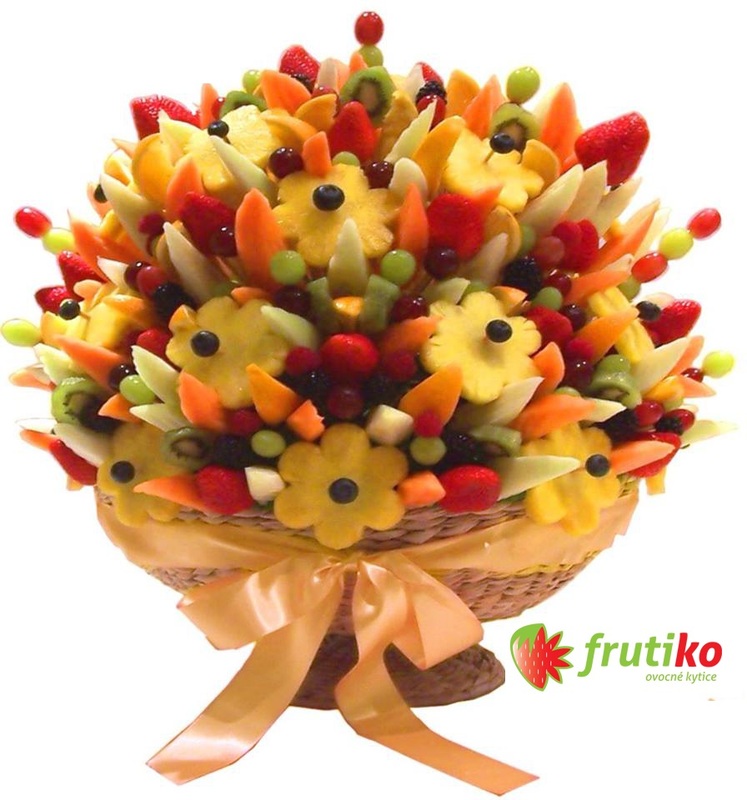 Great bridal bouquet created from fresh fruits will be elegant decoration for your wedding tables and fresh fruit in chocolate, decorated in the form of the bride and groom can savor all the wedding guests. 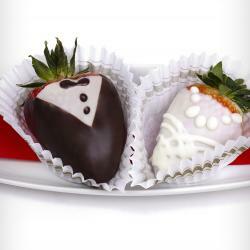 Wedding package is for 40 to 50 guests. 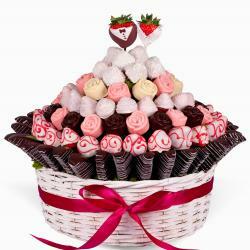 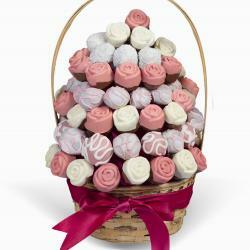 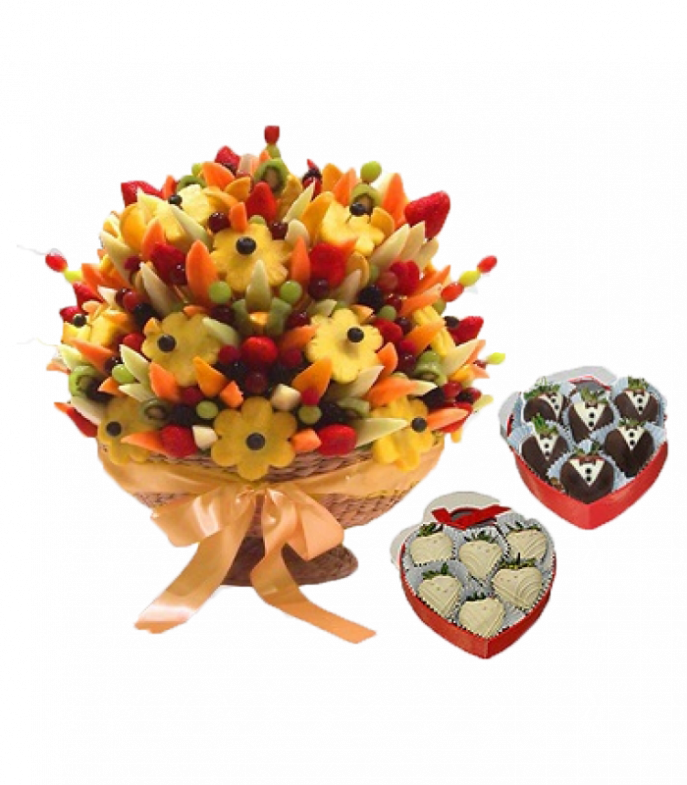 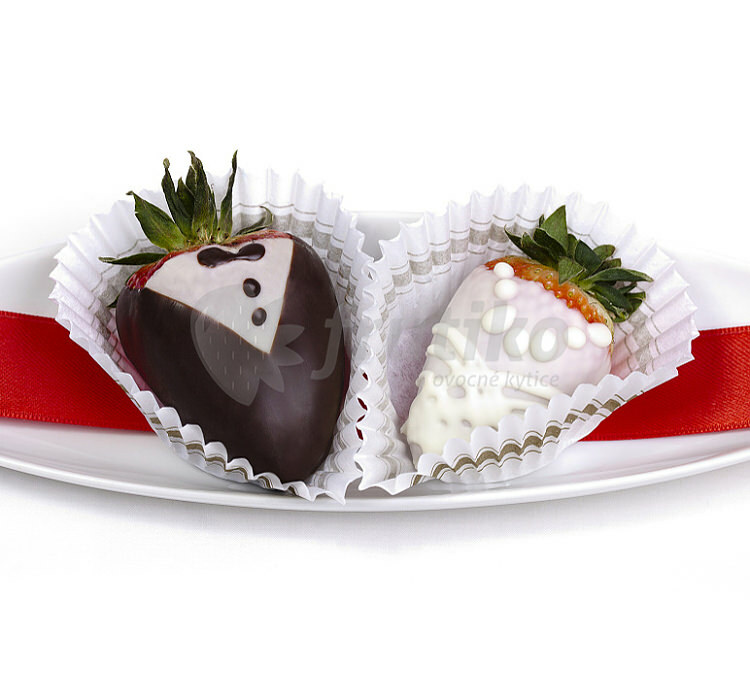 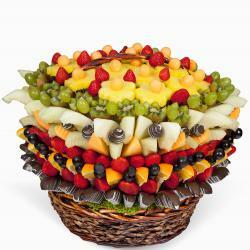 The package contains a fruit bouquet and fruit in chocolate decorated as a bride and groom .